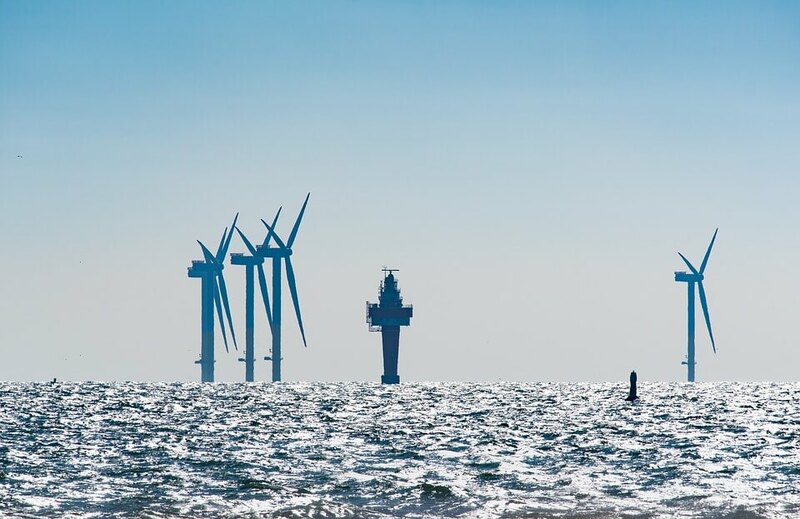 The U.S. Department of the Interior’s Bureau of Ocean and Energy Management (BOEM) to date has auctioned 16 U.S. offshore wind energy areas (WEAs) designated in federal waters for offshore wind development. Each area has been leased to a qualified offshore wind developer. The areas are located along the East Coast, from North Carolina to Massachusetts, and represent a total potential capacity of 21,000 MW of offshore wind power generation.